If having four shows on air wasn’t enough, it’s been revealed that Shonda Rhimes’ legal drama has been picked up to pilot by ABC. It was reported in October that Shondaland (Rhimes’ production company) was developing a legal drama with ABC. The show, alongside Romeo and Juliet pseudo-sequel Still Star-Crossed, marks the fifth and sixth dramas respectively that Rhimes is working on for the network. The shows join the T.G.I.T lineup, which consists of Grey’s Anatomy, Scandal, How to Get Away With Murder, and The Catch, all of which are currently airing on ABC. Shondaland’s latest show is a yet-to-be-titled legal drama, and we have to say we’re pretty intrigued. According to Entertainment Weekly, the show is set in New York and deals with two opposing law firms. It sounds pretty juice. "Set in the Southern District of New York (SDNY) Federal Court, aka ‘The Mother Court,’" a description reads, "this legal drama follows brand new lawyers working on opposite sides — for both the defense and the prosecution as they handle the most high profile and high stakes cases in the country, all as their personal lives intersect." Obviously this wouldn’t be a Shonda Rhimes-helmed drama if personal lives didn’t intersect. But we imagine the drama will follow as their personal and professional lives blur into one in the court room. We’re already obsessed with the idea, tbh. Like with How to Get Away With Murder Rhimes (and Betsy Beers) will executive produce the untitled legal drama, with Scandal writer, Paul William Davies, serving as showrunner. 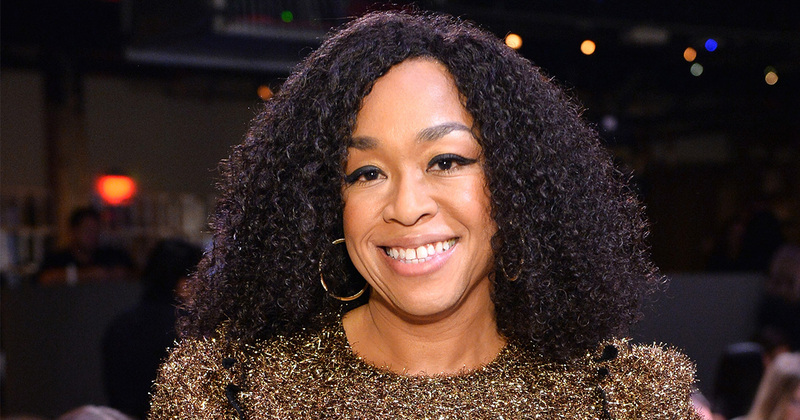 Shonda Rhimes has new tv show next season! A legal drama :) wohoo ! Love her work . We don’t know any casting details about the show yet, but given that it’s been picked up for a pilot, and given that it’s Shonda Rhimes, there’s a real possibility that we could see the Shondaland world expand to a courtroom drama, too. We can’t wait!